It’s that time of year again! Here comes the snow! Although we haven’t seen any yet at our main office in Albuquerque, many MVD Express locations around the state have already seen this season’s first snow! With temperatures steadily dropping, it won’t be long before we see a sheet of white blanket the entire state. This Thursday, we’re thankful for the snow! In addition to being pretty to look at, snow is great for winter sports like skiing and snowboarding. Or, if you don’t know how to do either of those, a good amount of snow is great for sledding or snowball fights in the backyard! There are unlimited possibilities. And the cold weather means that most bears are in hibernation, so you can enjoy these sports without an unexpected interruption from these large furry creatures. Have You Gotten Any Snow? 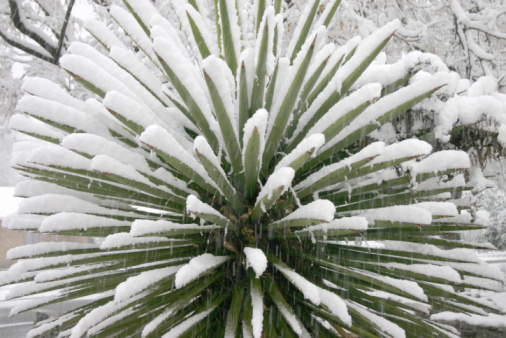 If you’ve gotten snow, we’d love to see your pictures. Post one on our Facebook page! Or tweet us on Twitter!